If you like this article and wanted to learn more about my journey struggling with depression, please feel free to check out my original page here, designed to try and help others understand what depression feels like. So how is depression not sadness? The biggest single misconception about the affliction of depression is that it's the same thing as sadness, or someone who is suffering from depression is merely suffering from long term sadness. While it's easy to see why this mistake can be made, especially with the English language where the word "depression" is often used as a synonym for sadness, this becomes a problem that goes above and beyond just words. Someone who is just "bummed"
There is no way that the same word should describe all six of those mentioned scenarios, not to mention all the various other ones that fall in between all of these listed. There very much should be a different word for each especially when you look at the amazing disparity between each of these meanings. Sometimes I wonder if this is why depression is so easy to write off by people who have never had the deeper more insidious version, because they see a temporary sadness as being the exact same thing as the complete lack of energy, interest, and hope that comes months and even years at a time to those suffering from severely unbalanced hormones in their brains that cause this long term disease. It's not something we can continue to ignore. This is one of the best books I've ever seen diving deep into the world of depression. The author, a trained psychologist who also experienced severe bi-polar disorder herself. This gives an incredible first hand look into the life of a depressed person from someone who knows how to talk about clinical depression from a professional standpoint. How can we talk about depression? So depression is still sadness, right? Well yes, it is, but there's so much more that goes with that. One of the important things to realize is that depression can rear its terrible head in a wide variety of ways. While sadness is an overwhelming part of that, it might not look like the sobbing, crying appearance that you associate with that word. For some people it may, for others it looks a lot different! Depression for many long-term sufferers is cyclical, but those cycles aren't necessarily even, and they can be long. In fact I experienced this first hand when I suffered from a long depression lasting over 5 years. There were a couple small "points" where a day was decent, or a few days I kind of felt "meh," which was as close to good as I'd been in a long time, but it was years before the depression fully broke and it took that breaking before I fully realized just how bad it had been...and it even took time to remember how to be happy again. This is a message that far more people need to hear and understand. Depression is a real disease, it has a stigma around it that often makes treatment impossible, and it's costing tens of thousands of lives. It's time we tackle this issue head on. This isn't a unique experience - and it's far from the worst one. The first step to tackling the massive problem of depression though is understanding it. This is more than just feeling bad. All those points above can be the main way depression shows. How do you recover step by step when you're not sure you physically have the energy to get out of bed? How does hope get reborn in someone who is utterly hopeless? How do you break the terrible inner monologue that reinforces every bad thing and sounds more convincing than the truth, even when you know the inner voice is lying? The first step is to see how big a deal it is, to understand what we're dealing with. The rest has to be built up from there. 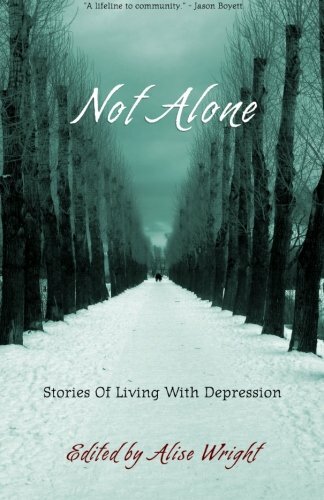 This is a great collection of experiences of people who have dealt with the loneliness, the frustration, the sadness, and the straight out pain of going through long term depression. Sometimes the best way to understand what others are going through is to take a deep look at the words of the people who have been there. Educate yourself with amazing resources! Whether you are diving into the recent series of exceptional TED talks trying to tackle depression, or take a look at dozens of great online articles from a wide variety of individuals, there are so many good materials out there. Remember that although you might not notice how exactly this is helping you to relate or move forward, the more knowledge and experiences you share, the easier you will find it to be empathetic with others. This is the basis from which you can be supportive, from where you can help others know they're not alone, and why you will be able to articulate the need for more work on mental health and depression. You'll have the words and understanding to argue intelligently, and the empathy to support those who are suffering alone. One of my favorite beautiful photographs that really captures that feeling of depression. 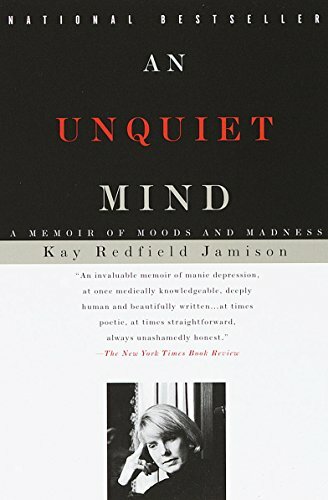 There are many good books out there that help to assist with getting through depression. 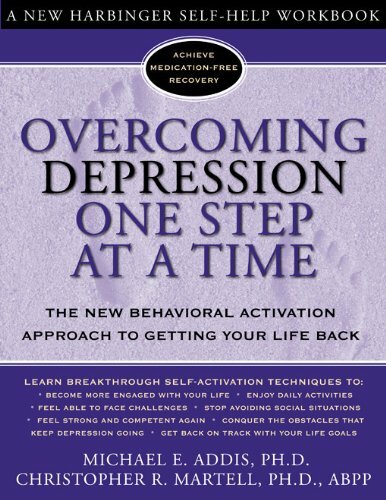 While no book should ever be seen as a single cure all, this is another clinically written book by professionals that can provide some serious help for certain individuals. Very good information about depression. Thanks for sharing. Thanks for the kind words. It's a hard topic for me to talk about since suffering from depression is so close to home, but if my experience can help even one person, then it's worth it. A great article, thank you! Depression is often misunderstood as are people who suffer from it.